Google are no longer the firm who bring us the internet. Innovations like the Google Car and Google Glass make them an innovative, forward thinking company who attract a lot of the best graduates in the world. If you’re interested in joining them, we’ll tell you how to apply for a job in Google. The process of joining a firm like Google isn’t the same as it is with other companies in the sector. Google do things their own way. That’s part of the Google culture that the American firm prides itself on. This is a firm who were named “Best Company Work For” in 2014 by Fortune Magazine and a company who pride themselves on the cultural diversity you’ll find in all of their offices. 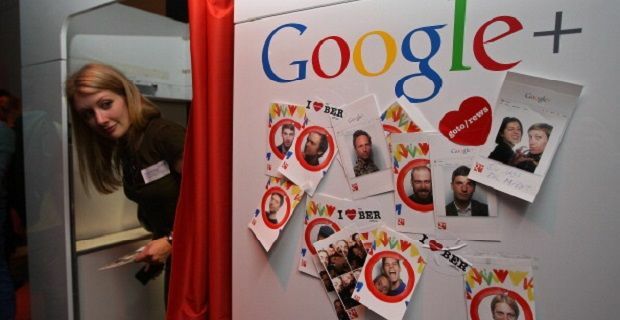 Although there’s no one type of person that the firm looks for when they interview, if you’re accepted for a position you’ll soon become a Googler and someone who fits into the relaxed yet productive atmosphere that’s created in all of their offices. In keeping with a firm that's so unique, there is a process to follow that is uniquely Google. It starts ordinarily enough with your CV sent to Google as a PDF. Then there's an application form and a covering letter to consider. Nothing odd with either of these stages. When you get to interview stagethough, you'll be dropped into the firm's unique culture so expect phone interviews and meetings on Google+ Hangouts rather than formal interviews in darkened offices. If you're still interested in joining Google, check out google.co.uk/about/careers/students/howtoapply. You'll find more information about the process along with some tips from present Googlers that will help you get through to interview stage.